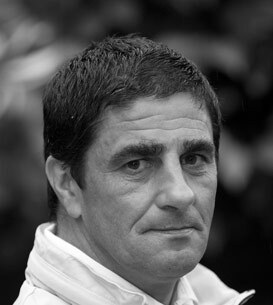 Italian-born, Kenny moved to England when he was three. Homeless for five years, he is now settled. Kenny began his film career with the part of Vince in Humanitas followed by Robert in Under the Tracks. His greatest achievement was mastering Shakespeare’s script in Dream on the Streets. His dream is to help other homeless people. It’s a cruel world out there. I wouldn’t have got as far as I have today without Acting on Impulse.